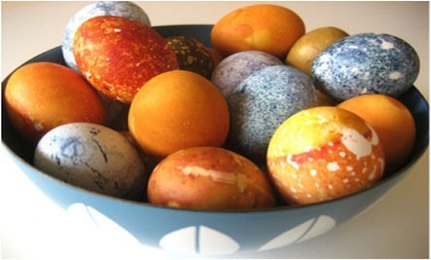 I wrote a guest post over at Green Calgary today- all about natural dyes for Easter eggs! hey sweets- just wanted to let you know that I tried both links for naturally dyed easter eggs and they both come up as "ERROR"
Thanks so much for your note! I updated the links, so they should be working now. sorry about that!